﻿ Pension Ken and Mary, Furano | FROM $69 - SAVE ON AGODA! "Oh and don't miss the fruity and hearty breakfast in the mor..."
Have a question for Pension Ken and Mary? 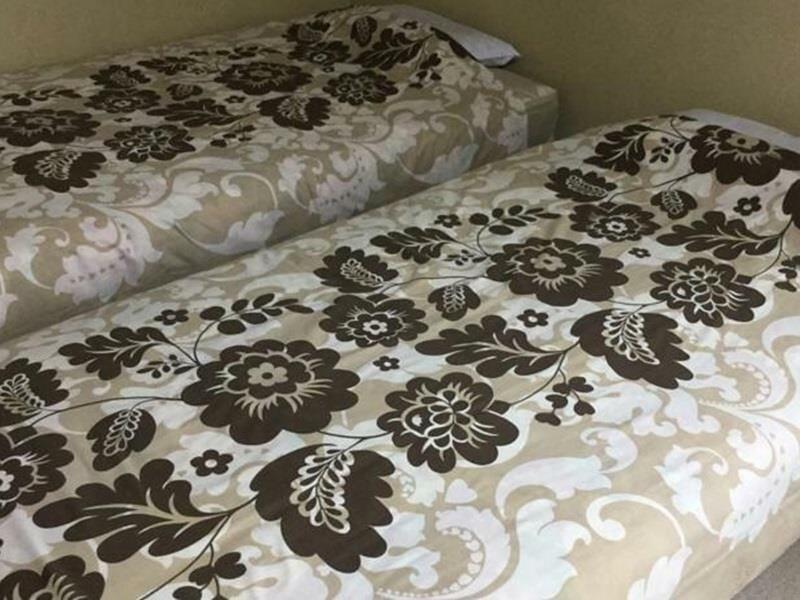 "The hostel is nice and unique." "The hosts are nice and friendly." "We have a good time here ! 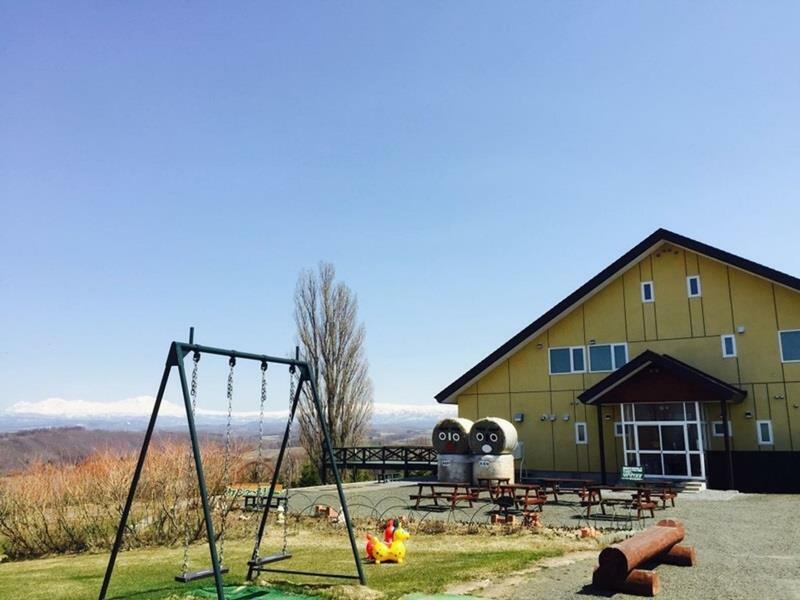 Just don't miss the chance to stay here if you visit Hokkaido ! Thank you !" "It is very accessible , many tourist spots nearby." 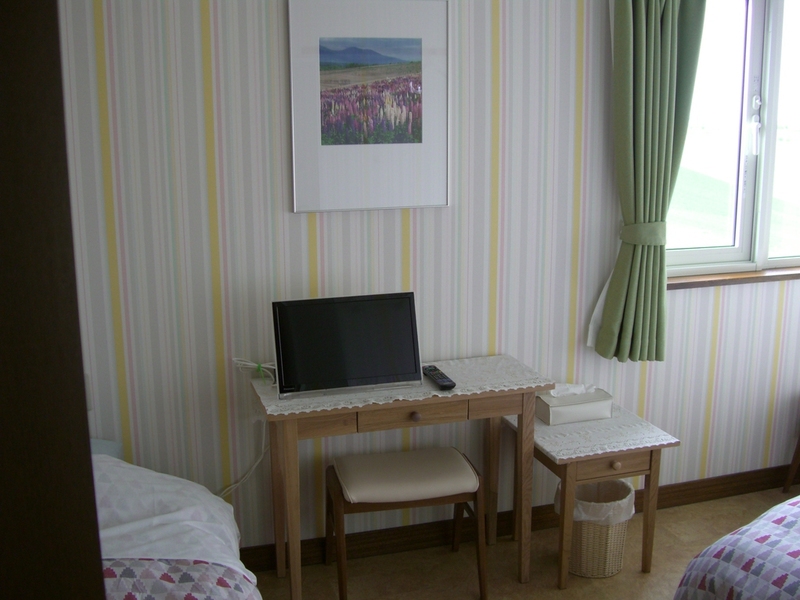 For travelers who want to take in the sights and sounds of Furano / Biei, Pension Ken and Mary is the perfect choice. Situated only 3 km from the city center, guests are well located to enjoy the town's attractions and activities. With its convenient location, the hotel offers easy access to the city's must-see destinations. The facilities and services provided by Pension Ken and Mary ensure a pleasant stay for guests. The hotel provides free Wi-Fi in all rooms, laundromat, taxi service, postal service, luggage storage to ensure our guests the greatest comfort. Experience high quality room facilities during your stay here. Some rooms include television LCD/plasma screen, slippers, towels, internet access – wireless (complimentary), non smoking rooms, provided to help guests recharge after a long day. The hotel's garden are ideal places to relax and unwind after a busy day. Enjoy unparalleled services and a truly prestigious address at the Pension Ken and Mary. "Very strategic location to explore Biei"
Please check-in before 07:00 PM. The owners, Makota-san and Michiyo-san, made sure that my family was well taken care of throughout our stay. They are the most welcoming hosts I have ever met! The place was spotlessly clean and smell really good too. The view from our room was beautiful and the night was silent - which makes for very good sleep. The owners allowed us to cook in their kitchen because of our young toddler, and we are thankful for that. This is a stay we will never forget. If you drive, this is a great pit stop. It is near Biei town centre where you can get amazing food, stock up on road trip necessities, or fuel up before the next long drive. The bedroom with bathroom is strongly recommended for its amenities (washing machine with dryer, microwave, heater, boiler). Oh and don't miss the fruity and hearty breakfast in the mornings! Thank you! No air con, many insect flied from outside. It is very accessible , many tourist spots nearby. The hostel is nice and unique. The hosts are nice and friendly. Very clean and well-organized. We have a good time here ! Just don't miss the chance to stay here if you visit Hokkaido ! Thank you ! Location, cleanliness and Nice Breakfast! We have a pleasant stay at this B&B. The owner is friendly and the environment is great! Breakfast also very nice. Thumb up!